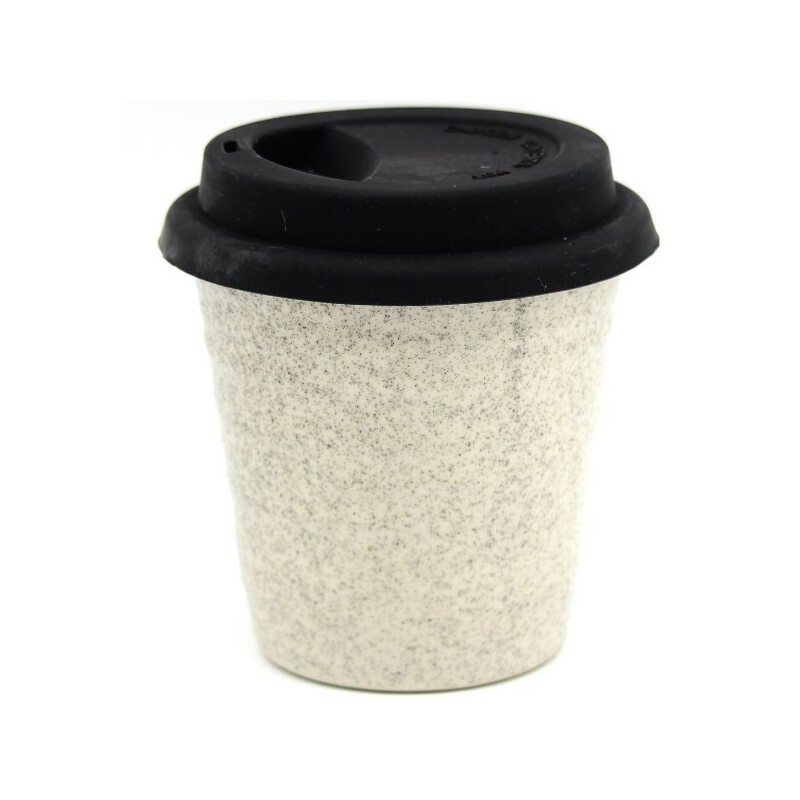 Ceramic coffee cup that is uniquely glazed by hand. 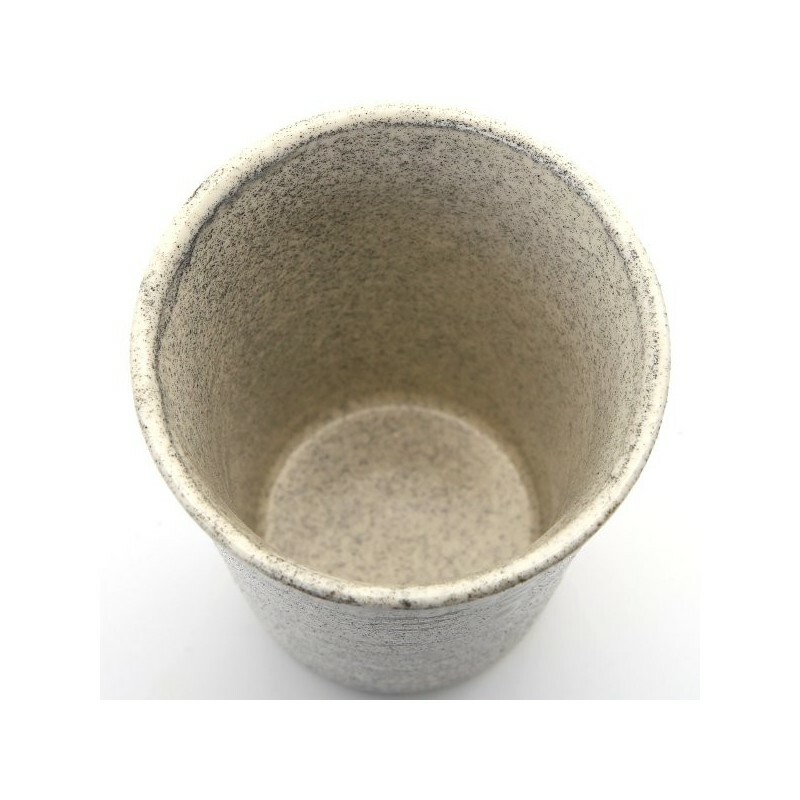 Strong stoneware that doesn't absorb moisture, each cup can be used for takeaway beverages, drinks at home, or at gatherings. Support an Australian pottery and local, skilled craftsmen. 8oz/ 236ml. Poppyseed colour/design.